HBS Insurance is YOUR independent, full service Insurance Agency serving the greater Louisville and Southern Indiana area. We offer the best commercial, workers comp, home, auto, life and health insurance to fit all of your needs. We work with the best insurance providers to offer our clients the most value for their money. It can be a real pain trying to get the right coverage on your home or business automobile insurance. 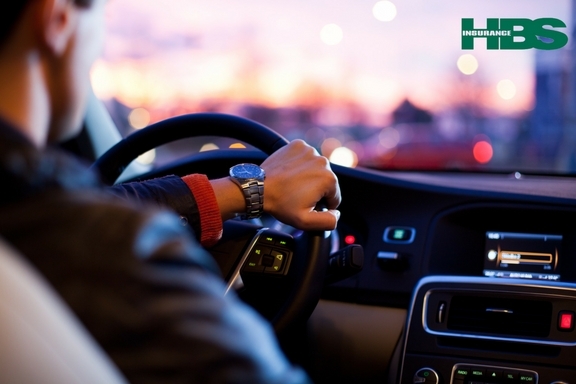 The friendly staff at HBS insurance will get you a great policy and get you on the road fast. 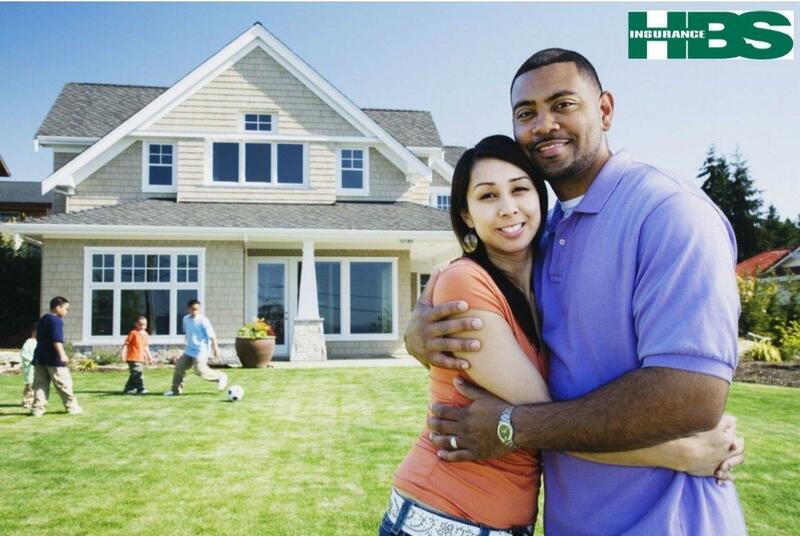 Need The Best Homeowners Insurance for your family? Everyone knows that Homeowners insurance protects you and your loved ones from financial losses caused by storms, fire, theft, and other events. But how do you know you have the right policy? Carrying the right amount of coverage is essential to protecting your family and belongings. We can show you all of the options quickly, then fit the right policy for your needs. We are an independent agency that truly cares about our clients. There is insurance for just about any need, personal or business and we are experts at finding the best for our clients. No high pressure sales here...we want what is best for you! We have relationships with dozens of insurance companies, which allows us to find the right coverage, with the right insurance company, at the right price for you! No matter what your credit history might be, we can provide our business and home with the perfect policy.